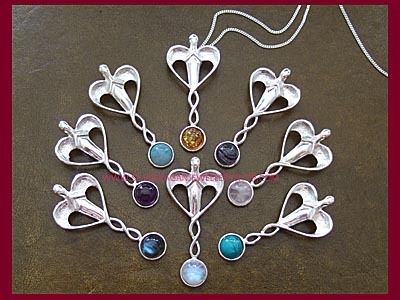 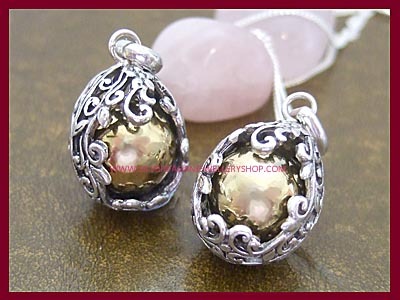 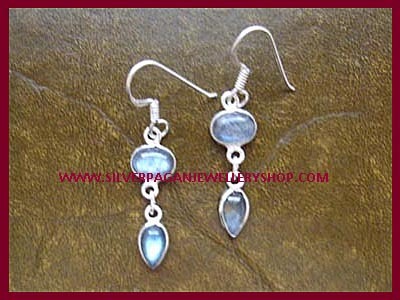 Stunning sterling silver Healing Angel pendants set with an 8mm gemstone cabochon with hidden bale. 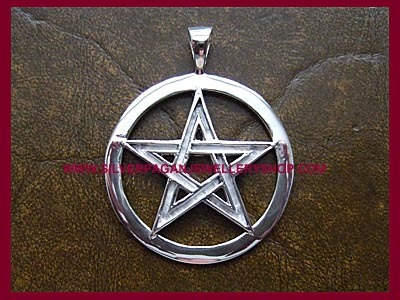 Approx size: 45mm. 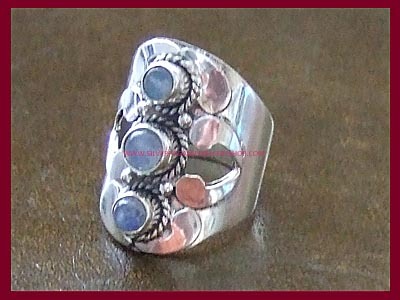 Choose from Amber, Amazonite, Amethyst, Black Onyx, Blue Agate, Fluorite, Garnet, Quartz Crystal, Labradorite, Rainbow Moonstone, Turquoise & Rose Quartz from the dropdown menu below. 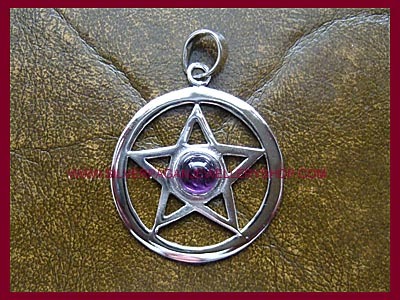 This pendant can be puchased with or without a chain. 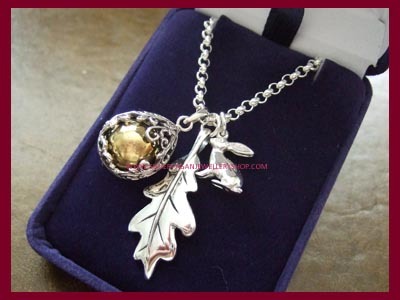 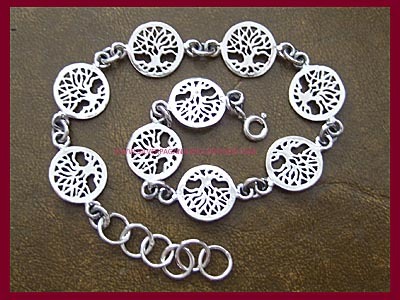 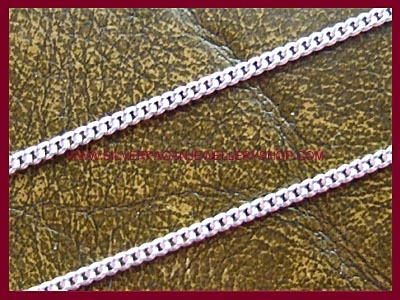 Choose pendant only or length of chain preferred from the dropdown menu below.